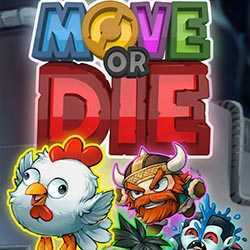 Move or Die is an Action, Arcade and Platformer game for PC published by Those Awesome Guys in 2016. propel your character to survive! You will enter environments which get fully changed every 20 seconds. The player wins who make smart movements.